On today’s episode, we’re ON A BOAT! 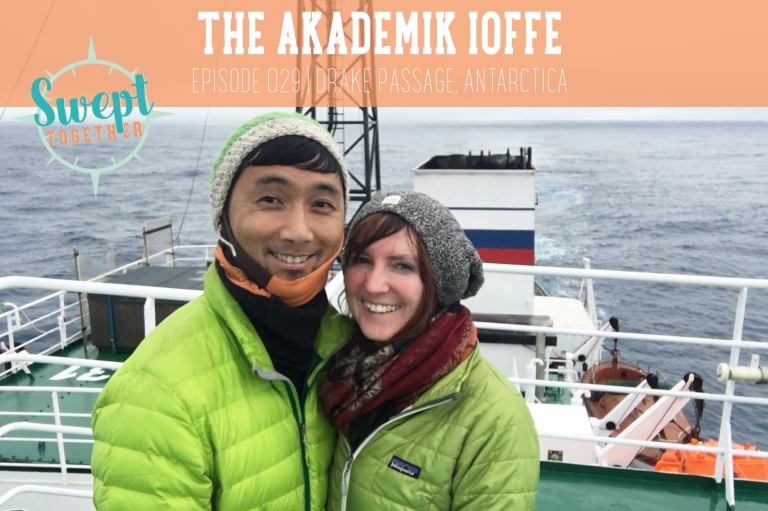 taking high doses of motion sickness meds + chatting life goals, Christian’s obsession with penguins + how exactly we ended up on our way to Antarctica. Do you have any big, crazy Antarctica-sized goals? **Correction: Annabelle blames the drugs for forgetting that she didn’t visit South America until 2009. So she was 22 when she visited her 6th continent. Whoops.